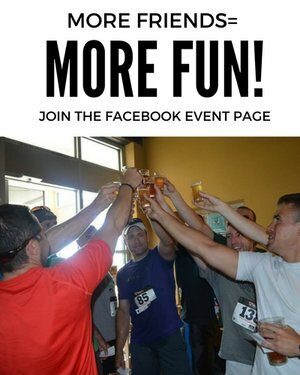 Join us for a fun event with a twist on our traditional run for a unique “Micro” beer mile format that entails drinking half a beer and completing a fun challenge between each 1/4 mile loops (2 beers, 1 mile). Signup solo or as a team of 2 or more. Post run festivities include live music from Juice O' The Barley (local Irish band), Beer Olympics games, delicious food including corned beef specials and Irish Blessing on tap which is an oak aged coffee stout made with Tullamore Dew Irish Whiskey. At 3pm the "World's Shortest Parade” kicks off. Participation is free so dress to impress and walk another lap around the brewery. Live music and more festivities will run until 6pm. Don’t drink and drive! Please arrange to carpool with a designated driver. We will also have discounts for Lyft rides and drivers ready to go. This full entry entails finishing the “micro beer mile” solo. 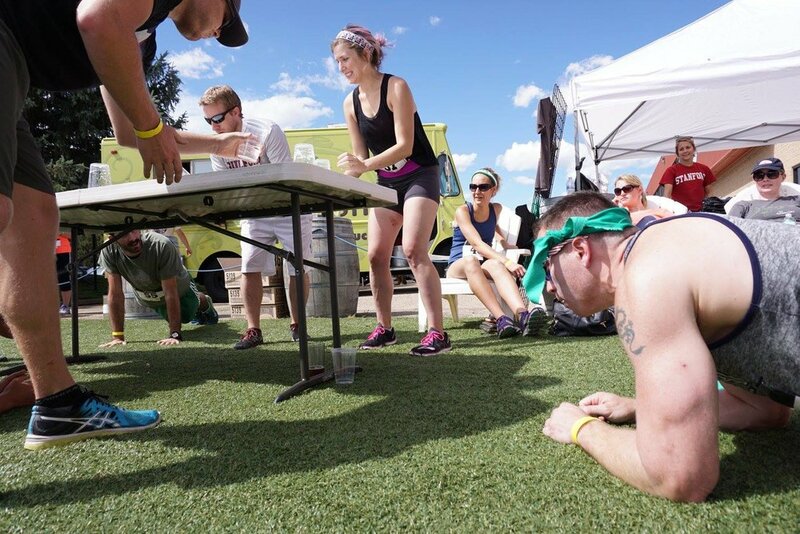 After each 1/4 mile lap you will complete a fun challenge and drink half a beer. $35 includes entry, running brews, fun coaster and swag, custom pint glass and all post run festivities. Have a great of friends, family and/or co-workers that want to participate together? Form a team of 4 or more and each save $5 on entry for the full event distance + beer. Check out our 6 pack! Tour the front range with us visiting new breweries, running in new places and tasting new brews. Participate in 6 brew run events of your choice for the price of 5 PLUS get a free tshirt from our shop! Learn more. 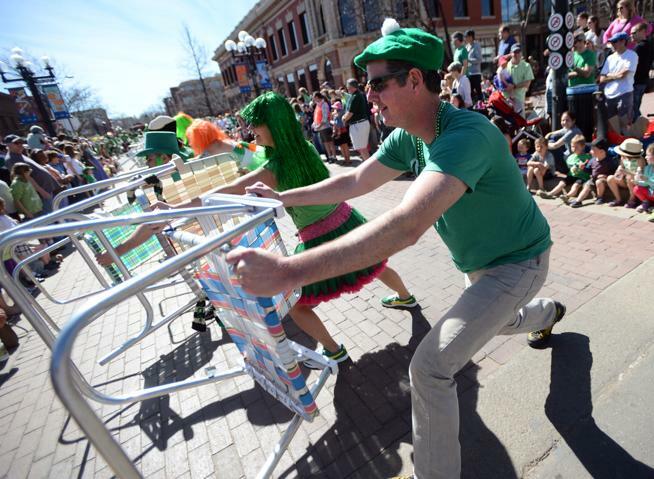 12:30pm: After party with live music, delicious and authentic Irish food and brews and our famous Beer Olympics games.